We opened Golf Ball Week with one pillar of the market, the Pro V1, (and with all respect to the Callaway Chrome Soft and Chrome Soft X) today is the other, the TaylorMade TP5 and TP5x. Even though Pro V1 features a greater depth of overall players who game that ball, half of the players ranked in the top ten of the Official World Golf Rankings play a TP5 ball. Over the past few years I have gamed TP5x golf balls on many occasions, it is one of my favorites. My only gripe with it has been the feel with the putter. For whatever reason I have found they have a slightly dead feeling while putting and it feels llike it requires more energy to get the ball moving. I’d prefer something a little more lively off the face and it is what I paid attention to most while testing. 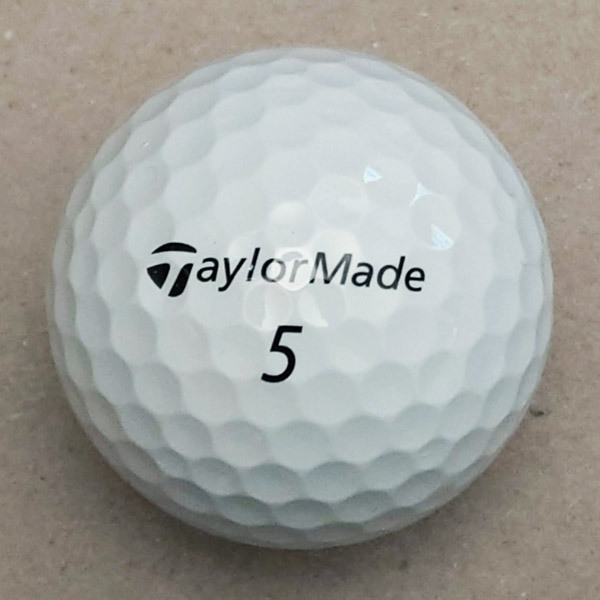 According to TaylorMade, the latest version of the only 5-layer Tour ball on the market has been five years in the making. The language surrounding the technology incorporated into the TP5 and TP5x golf balls is unsurprisingly about low spin, max carry with the woods and long irons, and incredible spin and feel with scoring irons. 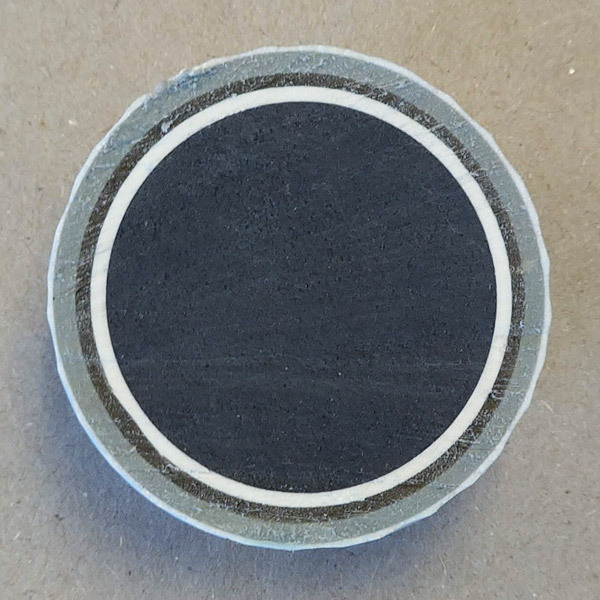 The new Speed-Layer System, beginning with the Tri-Fast Core, is a series of increasingly stiffer layers. Combined with High-Flex Material, a material engineered to act like a spring that generates greater rebound effect, these layers make up the backbone of the TP5’s length, stability in the wind, as well as increased spin around the greens. The Dual-Spin Cover features an ultra-soft, cast urethane cover that ensures the TP5 plays with as much touch around the greens as it produces raw distance from the tee. 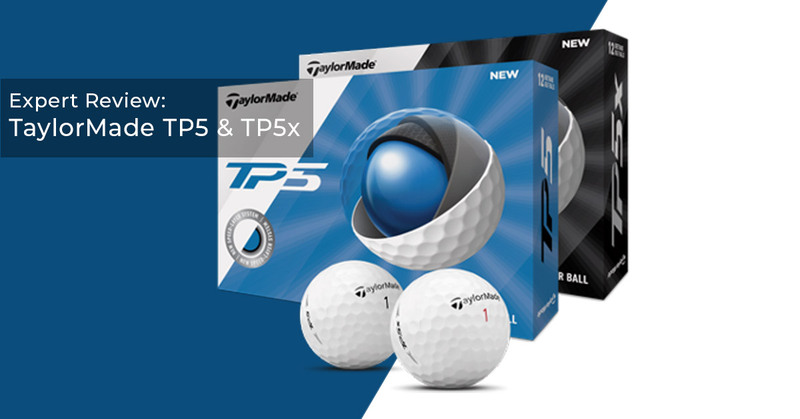 The TP5 are a series of golf balls that I have seen positive results in my game and my playing partners’ games in the past, and the new versions appear to be no exception. One of the more popular balls amongst professionals and amateurs alike, TP5s have a solid feel off the tee and on full swings. In the wind, the ball seems to drill through the air holding its line without hesitation. 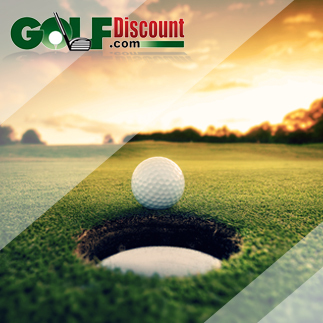 The claims made by manufacturers about the characteristics of their products don’t particularly take into account the skill level of the player hitting the ball. So, for us mere mortals, it is probably best to take a claim like this with a grain of salt. 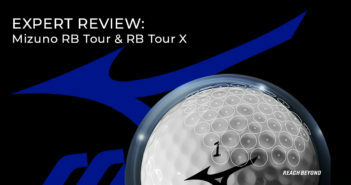 The TP5 and TP5x are both reactive, Tour-level golf balls. They are designed to allow better players to shape and manufacture shots. To say that one is more workable than the other, or better in the wind, is tough to quantify without significant testing using a professional launch monitor. I headed over to the putting green prior to my first round testing the new TP5x golf ball to get synced with the green speeds. Assuming I needed to give my putts just a little bit extra power, I promptly ran 3 putts a consistent 5-6′ past the hole on the practice green. After a few more putts we headed to the first tee. Could it be that the new TP5 is a little more reactive with the putter? After the front 9, I could decisively say the answer to that question is a resounding, yes! I’ve always enjoyed playing the TP5 golf balls and now this just makes their case even stronger. As I said above, the TaylorMade TP5 is one of the top golf ball options on the market and one of my personal favorites. Much like the Pro V1, TaylorMade is going to be especially calculated with any fundamental changes they make to their flagship golf ball. The technology in the TP5s was backed up by the ball’s performance and eye test on the course. 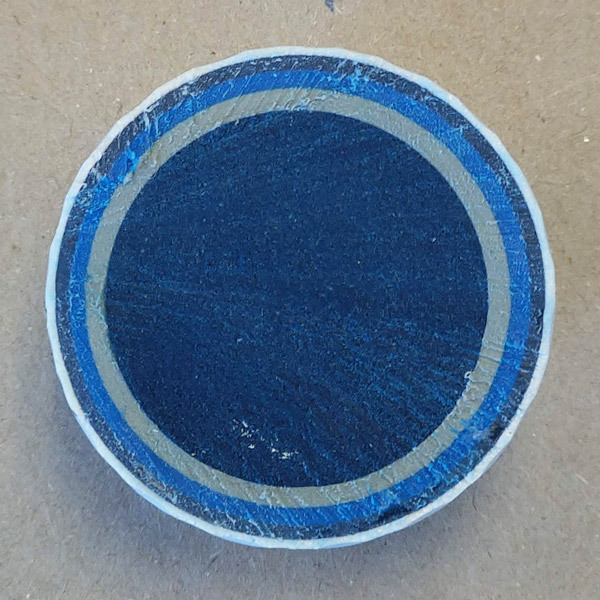 This ball does seem to exhibit extra stability in mild to moderate wind, and around the greens it has more than enough grip to spin and stop under control. The only real question for me was how were they going to putt? Personally speaking, what once was the TP5’s biggest drawback now seems to be a strength. I enjoyed the feel of both versions on the green and saw the type of reaction off the putter face I expect to see. I almost always play Pro V1, be interested to see how workable these are! I have played these balls and there is a reason many of the top pros have made the switch! Top notch! I’ve played Pro V1s for a few years now and am interested in doing a bit of testing. Curious to know how these stack up performance wise. I’ve always liked the feel of TaylorMade balls off the tee and from the middle of the fairway (rough? what’s that? ), but I haven’t been as comfortable with them on the greens. You say the TP5’s putting is now a strength, which is a strong statement. But I dig it and will give them a shot for sure. Thanks! Winter is over! Bye bye Chrome soft – hello my old friend the TP5X!